It’s not often you’ll find a software company that is also a family business, but that’s what VisitorRego is. 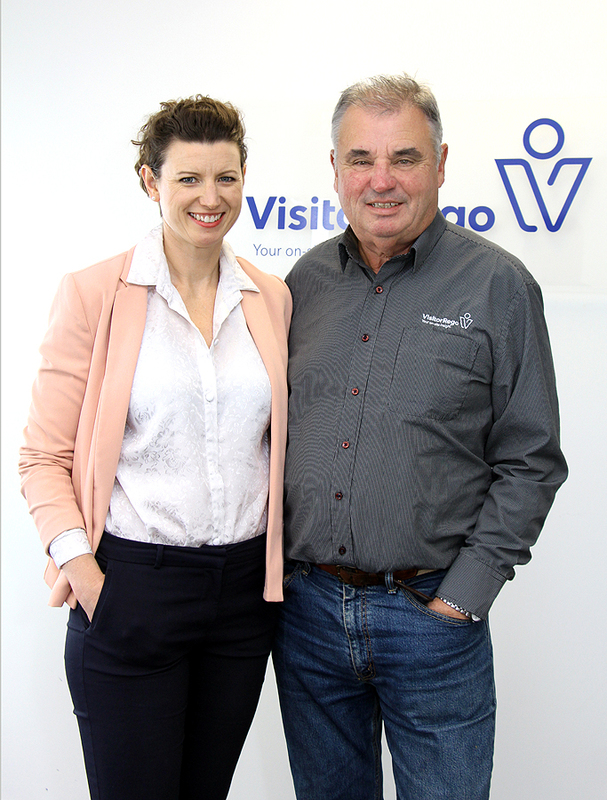 John is our IT guru and started VisitorRego in 2004, since 2011 he has been joined by his daughter Fiona as your solutions advisor. Along with the rest of the team they are committed to providing functional business systems to a diverse range of customers from SME’s to large organisations in any industry. What sets VisitorRego apart is our focus on making your move to an electronic registration system as smooth and simple as possible. Some of this we do by providing and supporting hardware packages. 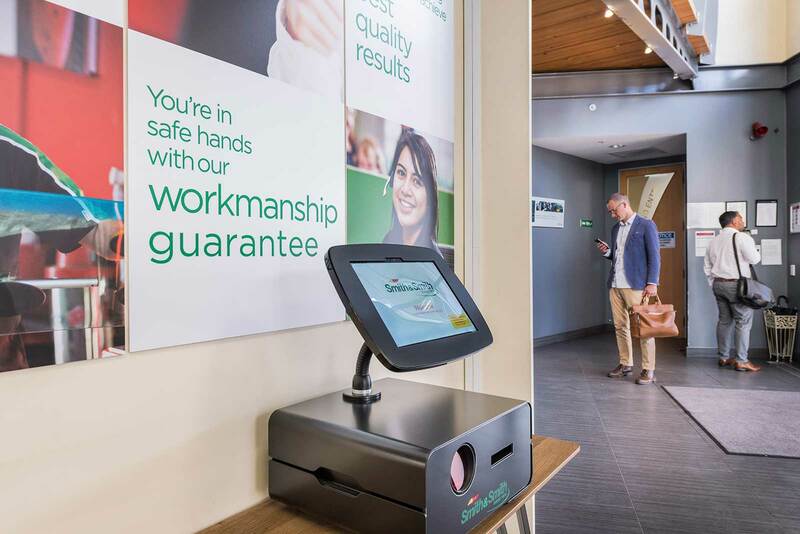 When John first started installing VisitorRego this wasn’t the case and with labels getting stuck in printers all over the place a solution was needed. The answer was to supply tried, tested and reliable hardware that could then be supported if anything went wrong. No one wants a jumble of hardware turning up and then having to get it ready to go. We know you’ve got better things to do, so our set up specialist Mark works with you to get the graphics in place, customise the health and safety information and load all the setting so you can pull it out of the box, plug it in and you’re ready to go! However, nothing is ever that simple so our support team provide you with training to get you started and make sure that you know how to change those pesky labels. They’re also there for any curlier questions. We understand that your registration system needs to be your most reliable employee and with stable software, robust hardware and years of experience it’s what we provide.